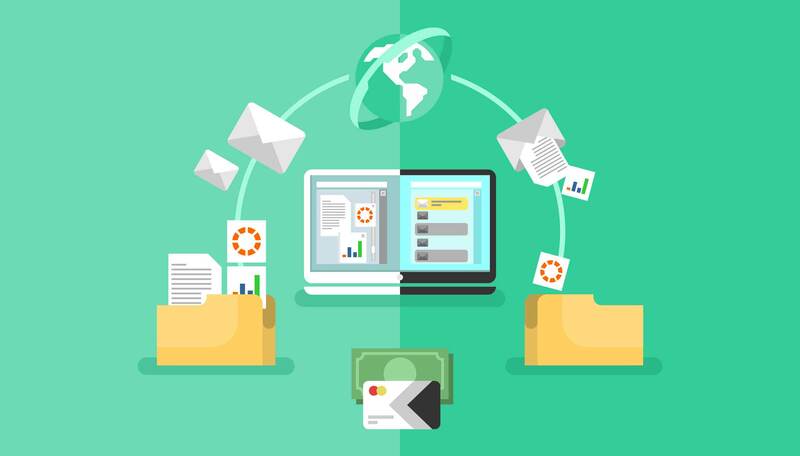 Often businesses are finding hard in getting effective document workflow management solution that ensures better collaboration and transparency. 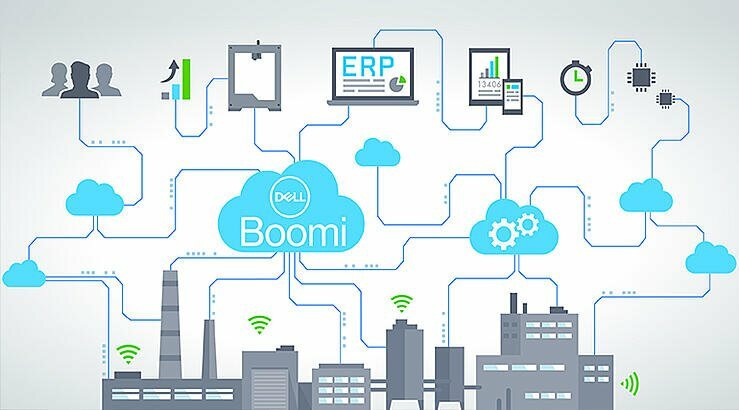 To get rid of this problem, businesses look out for business process automation solution is what resulted in the rise of Microsoft’s product SharePoint. We share how the SharePoint platform ensures agility in document management while ensuring, secure and highly collaborative experiences to the users. Workflows automation permits to generate and assign tasks to the appropriate person, based on where the item is added within the workflow. 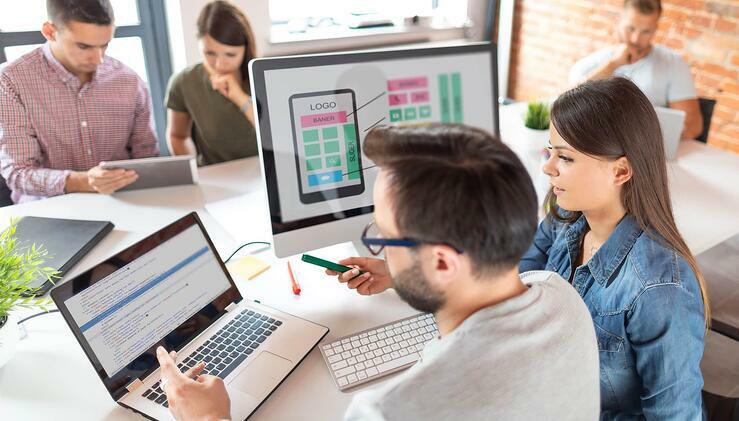 Workflows can streamline the cost and time required to communicate common business processes -such as project approval, document review- by managing and tracking human tasks involved in this process. The workflow automation helps teams to work collaboratively on documents and manage projects tasks by implementing the business process on documents and items in SharePoint site. This aids the organization to be consistent in their business process and on improving the overall organizational efficiency and productivity. 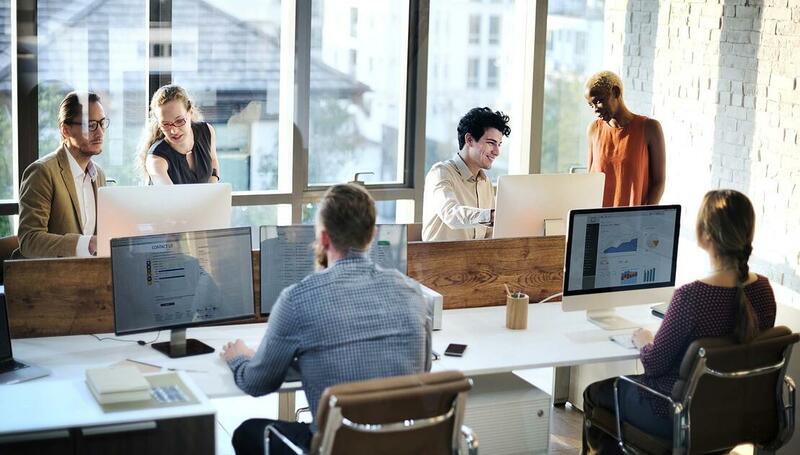 The SharePoint workflow automation solution makes it possible for inter and intra-business teams to stay connected and communicate faster in getting tasks done with greater transparency and efficiency. If you have the process well-defined, then automate the process with SharePoint workflows. Assigning serial tasks or parallel tasks. Email when a task is assigned. Moving historical documents to the archive library. Disposing of the documents which are processed and not in use. And many like these, by automating the process steps the time is saved and it yields to more productivity. In a given workflow, loops enable to repetitively run a set of actions for a specific number of times, until a certain condition is met. Say, if one wants to delete files in a document library, files approved by the user, for this action we can set up a loop for that document library and delete the files in a document library. The benefits with looping are not only performing the same action many times but also moving back and forth using the variables and skipping the levels based on scenarios. While running a workflow at any instance, if one may have to halt the process for a while, in such cases the SharePoint tool provides a pausing option. This feature permits user pauses the workflow execution for a specific duration. The duration can be for a minute, an hour, a day and a specific date. The duration of the pause is decided by the predefined field value. Calling web services is a great functionality added to the SharePoint 2013 workflows. This feature allows integration of disparate systems and centralizes the managed data. One can pull the data securely from third-party external websites through SharePoint. There can be single stage or multiple stages in a business process workflow based upon their task complexity. Each stage holds a different type of actions and concludes, where the workflow should go for next. Stages provide an away to structure the logical sections of a workflow to reduce the complexity of workflow execution. SharePoint Workflows helps to automate business processes while ensuring consistency and efficiency in the workflow. In case of document reviews, SharePoint permits user to share the document to any number of users and add more than one approver. Collect Feedback workflow will collect all the feedback from participants in the workflow and it will record all the documents for the review process. One can assign a task to a group and the workflow assigns tasks to all the users in the group based on specific criteria. SharePoint gives the freedom to the users to choose when a document is to be changed and whether to proceed or end the workflow. The Collect Signature workflow will collect all the signatures from participants in the business process workflow. This works only with Word documents, Excel workbooks, and InfoPath forms. This workflow allows us to manage document expiration and retention by giving the option to choose whether to retain or delete expired documents. This workflow can be used to manage business processes. It requires organizations to track a high volume of issues or items. Other than built-in workflows SharePoint also offers to build our own workflows. In order to develop workflows for SharePoint 2013 On-Premise, we need to configure the workflow manager. For office 365 SharePoint online, the workflow manager service is controlled by Microsoft, if you connect to SharePoint online site using the desktop version of SharePoint designer you can only see SharePoint 2010 workflows, to get SharePoint 2013 workflows for SharePoint online site download SharePoint designer from the Office 365 settings. 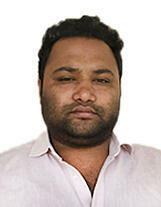 Naresh Kumar is a Senior Software Engineer at V-Soft Consulting. He has more than 5 years of experience in software engineering and is a Microsoft certified Office 365 developer. His core technical expertise is in SharePoint Server, SQL Server, Office 365, EMS, Windows 10 and Windows Server.